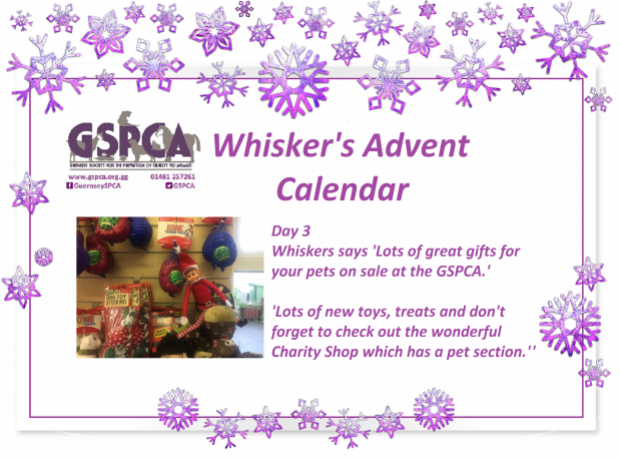 Every year the GSPCA has reported incidents of pets putting their safety at risk. 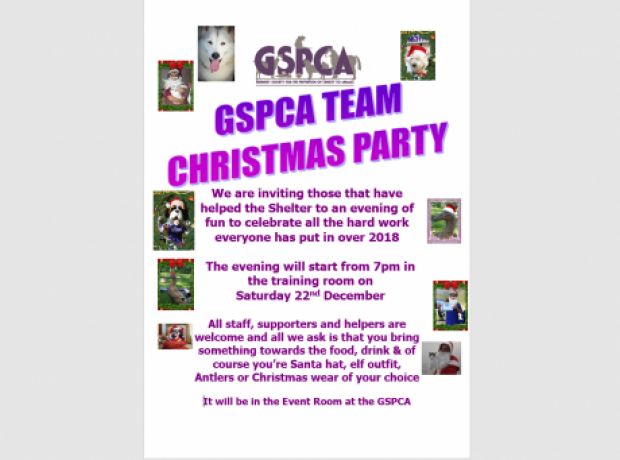 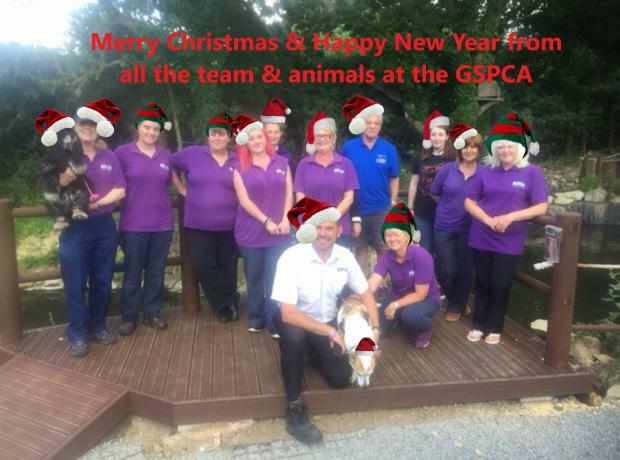 Without you the GSPCA couldn't run 24/7 helping animals in Guernsey. 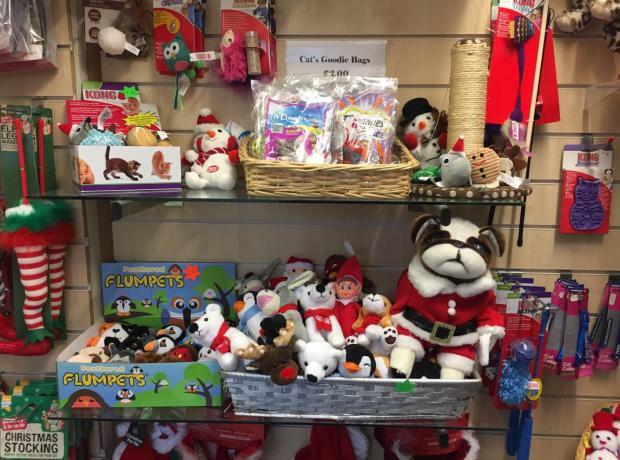 In the last few days we have helped rescue many hedgehogs, birds, stray cats, dogs, baby bunnies and many more all of which need food, veterinary care and many specialist facilities. 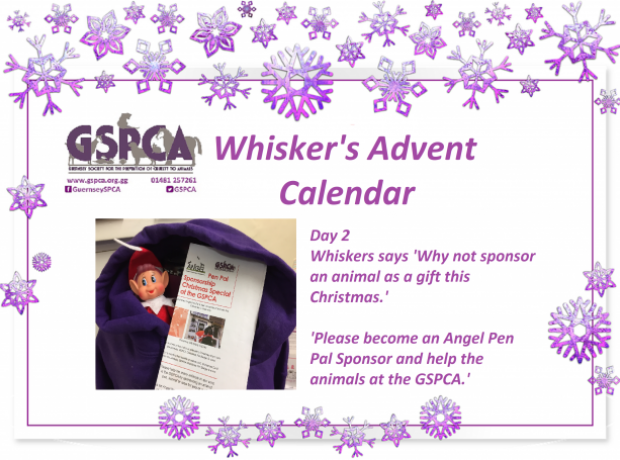 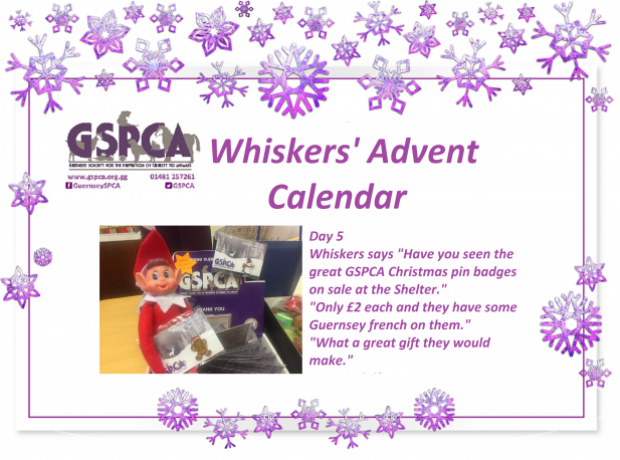 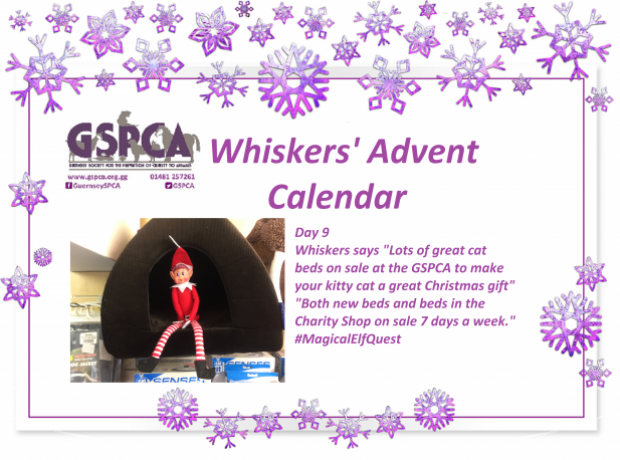 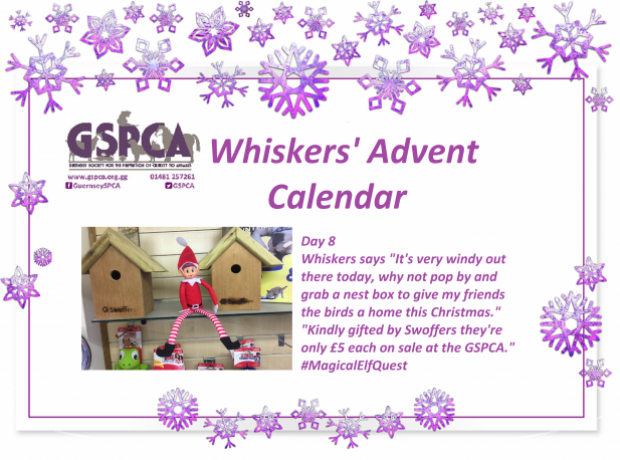 So the countdown to Christmas begins and each day our cheeky little elf ‘Whiskers’ will be updating you on ways you can help support the animals in our care at the GSPCA. 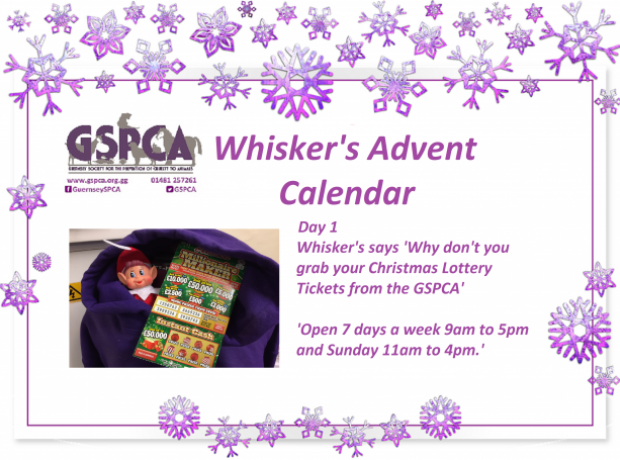 To start this naughty little elf has grabbed a Christmas Lottery Ticket off the GSPCA reception desk.